Sítio Santana 2 arose in the 90s. Before this, the producer helped his mother at her farm from 10 years of age. 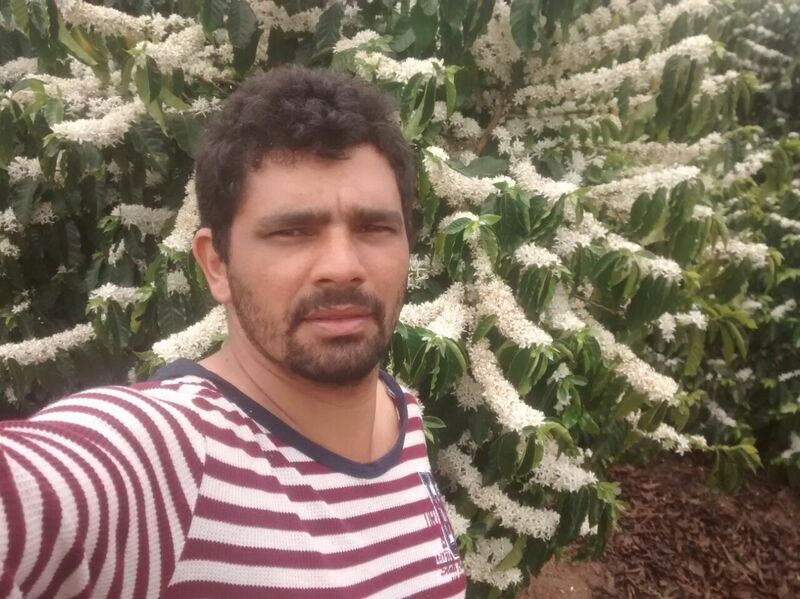 He began to fall in love with coffee and at 15 she gave him 1.5 hectares of land and he planted his own coffee. From then on, he has worked hard, with passion and dedication. Today all of his income comes from coffee. Sítio Santana 2 is in the Chapada Diamantina region at an altitude of 1338 m.a.s.l. The temperature during the harvest (in the winter) is very cold. This contributes greatly to the maturation process of the beans. 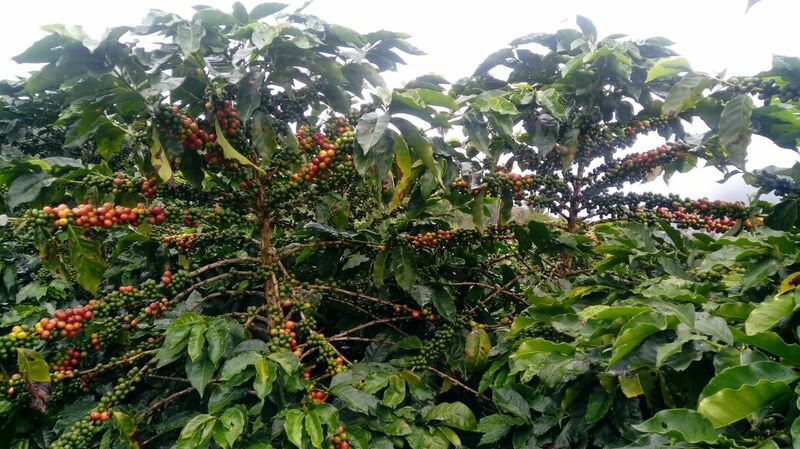 The climate is favorable for the production of specialty coffees. 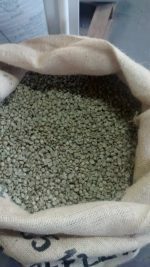 The processing system changed with the goal of supplying quality. Picking came to be selective and the process changed to wet, pulped natural. The coffee goes directly from harvest to the pulper, which removes the hull. Then it is taken to the cement patio for drying. 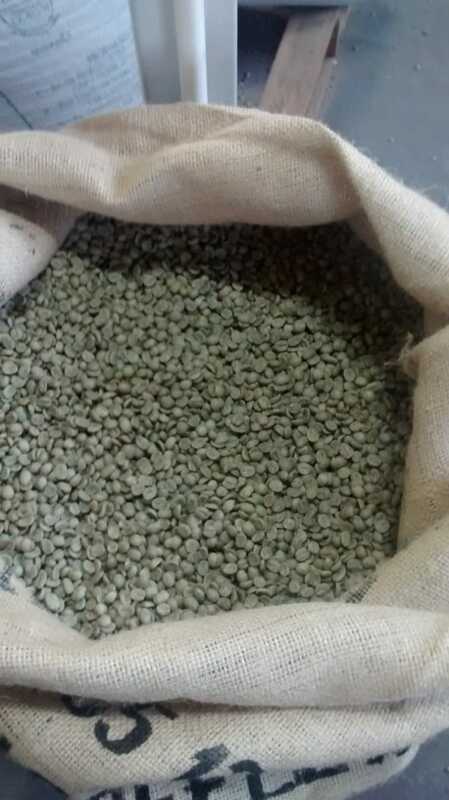 Drying ends when the beans reach around 11 to 12% humidity. The patio is covered to better preserve quality. The coffee is stored on the farm itself in an appropriate warehouse. 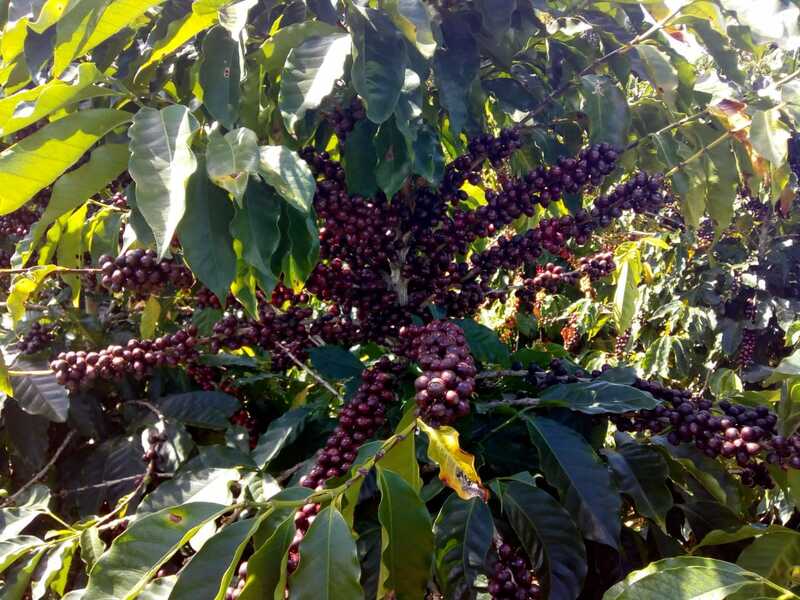 In addition to picking only the ripe coffee cherries during the selective harvest, the coffee is placed in clean bags and taken to the pulper. Care is taken so that the coffee does not heat up. After pulping, the beans are spread on the clean patio in a fine layer for the first days of drying. 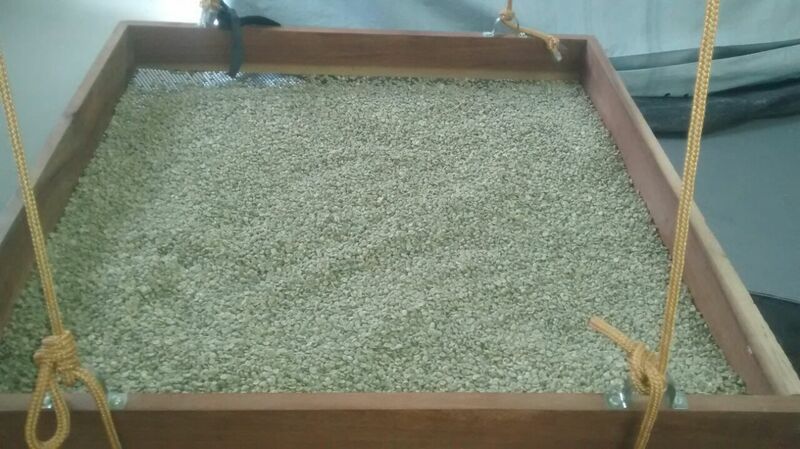 The coffee is raked for more uniform drying. After the 3rd day, the layers are thickened. Finally the coffee is stored 40 cm high on pallets to avoid interference with its moisture.